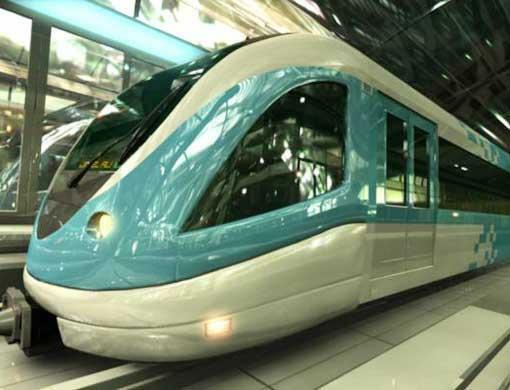 Dubai Launches New Metro, But Will It Work? Average temperatures in Dubai reach well over 100 degrees in the summer. 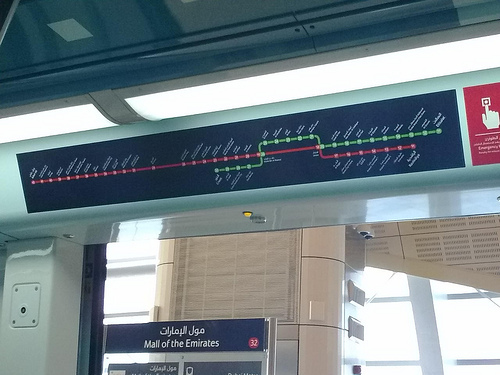 But riders of Dubai’s newest metro need not worry. High-tech stations and rail cars boast air conditioning to protect residents from the sweltering the heat. The one problem, however, is that to get to and from metro stations, residents will have to walk fairly long distances in the blistering hot sun, an enormous obstacle for a population that loves its cars. That’s just one of many problems facing this state-of-the-art rail system. This recession ravaged Emirate has suffered from enormous cost overruns on the project with the final price tag reaching 7.5 billion dollars, more than twice the projected cost. What’s more, only 10 of 29 stations have opened. And that’s just on one line. The other line has been delayed. 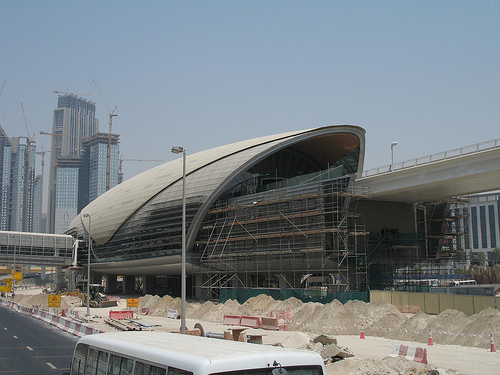 A station under construction in Dubai. Who’s going to ride the new metro? Once the novelty wears off, it’s not hard to imagine that the well to do will simply return to business as usual and commute with their cars. But Dubai also has a large underclass of foreign workers, thousands of immigrants who have moved to Dubai to build the city’s lavish infrastructure projects. Perhaps the metro will serve them well. System map. Photo by philcampbell.